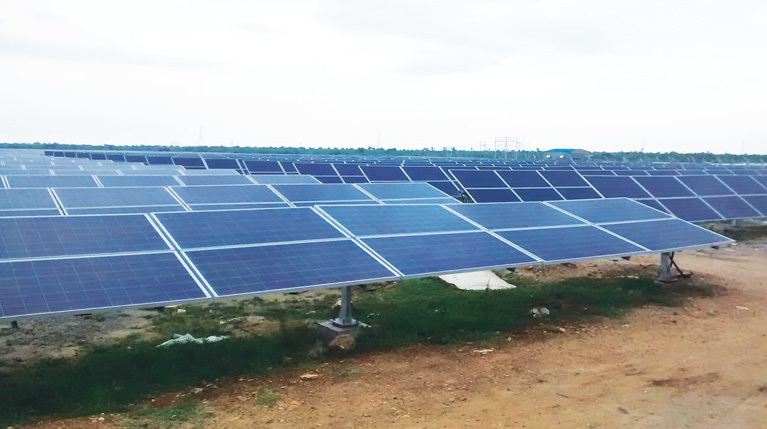 Site Location: Kamuthi, Ramanathapuram, Tamilnadu. 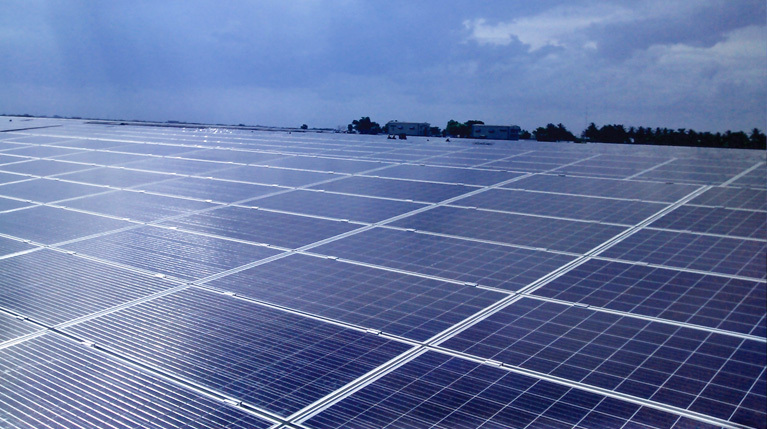 It is one of the world’s biggest solar plant with the capacity of 684Mw developed by Adani Power. 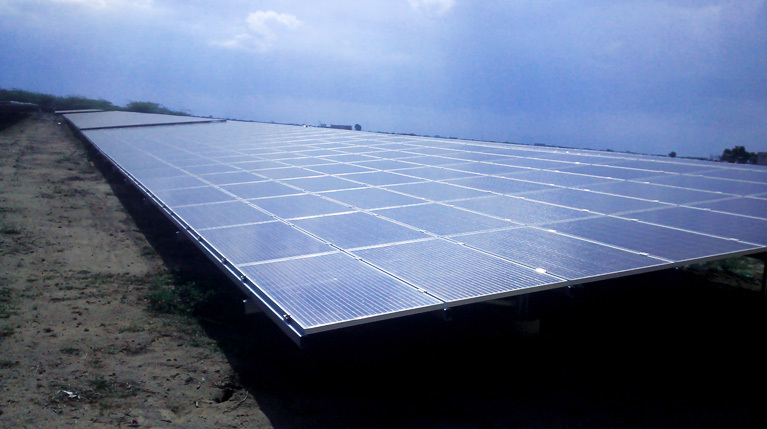 In this project, YES has successfully commissioned 3 blocks amounting to 10Mw. 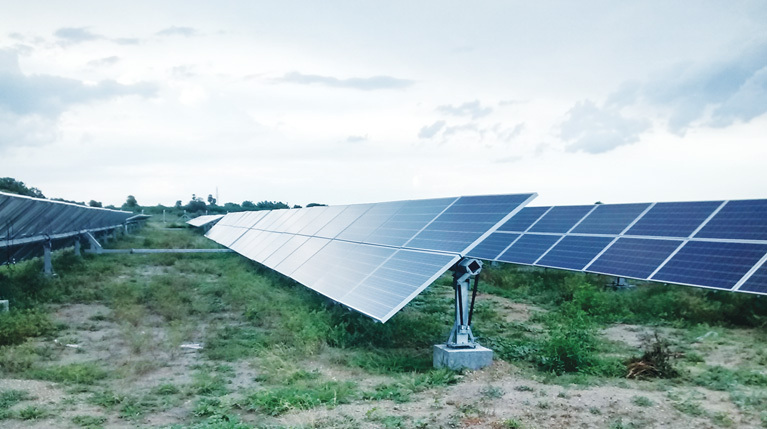 Site Location: Kurunthamadam, Arupukotai, Tamilnadu. 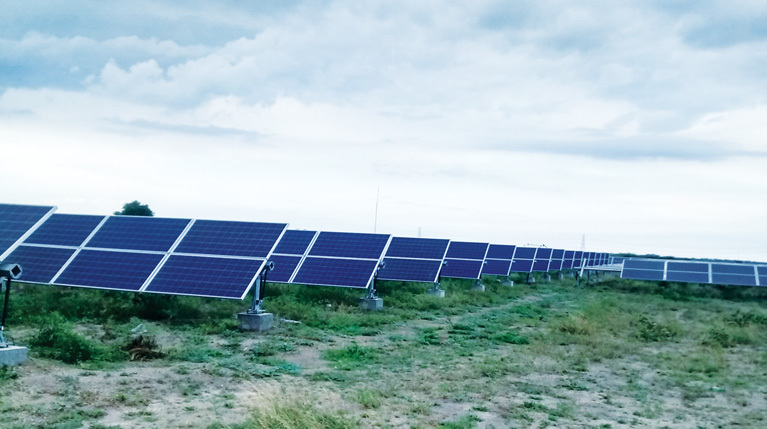 This is a 10.4Mw ground mount project with single-axis tracking. 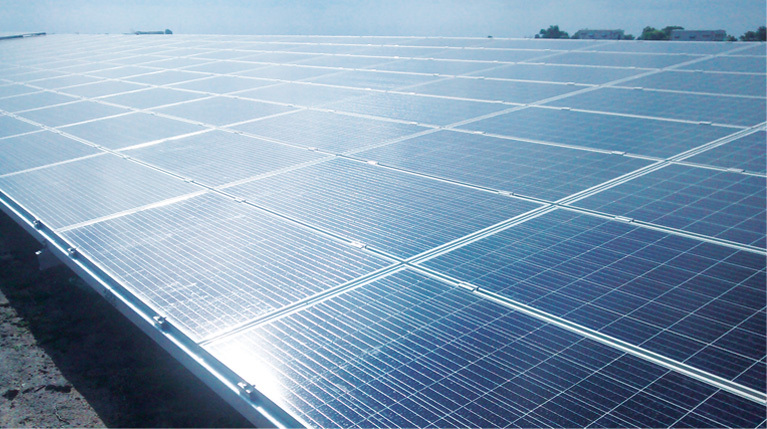 YES has provided services for one block of 5.2Mw.